IN8 Chiropractic office hours are by appointment in Fargo MWF offering same day appointments. The clinic is located on 13th Ave in Fargo next to the Olive Garden. DOT exams are $65 Cash or Credit Card. 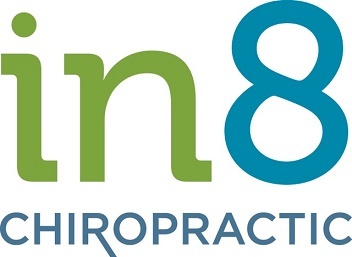 You can schedule your appointment online at www.myin8chiro.com or call/text 701-799-9293. Pass Your DOT Medical Exam! Dr. Cook knows how important it is that you continue your livelihood as a commercial driver. With her extensive knowledge of the DOT Physical Exam medical guidelines, Dr. Cook will steer you through the DOT Physical Exam requirements so you can Keep on Truckin’. Looking for a DOT Physical Exam or CDL Physical Exam in Fargo, North Dakota? You’ve come to the right place! Exit I-29 on 13th Ave and head west. The clinic is located on the north side of 13th Ave next to the Olive Garden. There is street parking on 43rd street for trucks with trailers, and a parking lot behind the building. Dr Cook is a National Registry Certified Medical Examiner providing the CDL physical exam for drivers. In addition to being a Doctor of Chiropractic, she is certified in Acupuncture, Graston and Webster Technique. Dr. Cook is a graduate of UND and NWHSU. 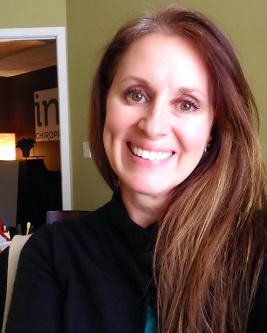 She has been in practice 17 years with clinics located in Fargo and Hankinson.